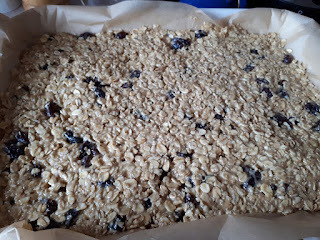 We make a lot of flapjack (if our family is asked to make something, people expect flapjack! 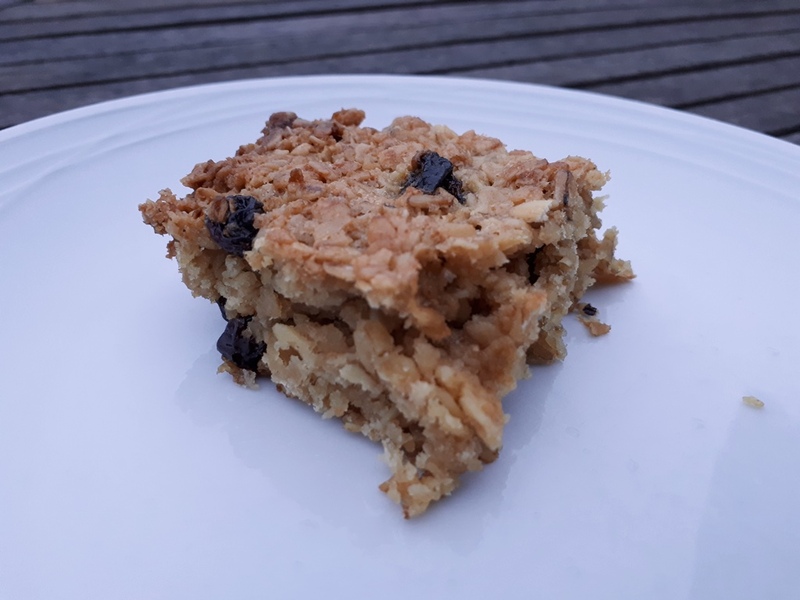 The children raise money- for Guide and Scout trips and for charity- by selling flapjack. I've never heard of condensed milk in a flapjack, I use the recipe my friend gave me from her Winnie the Pooh children's cookbook years ago :-) It's still the best I've found. 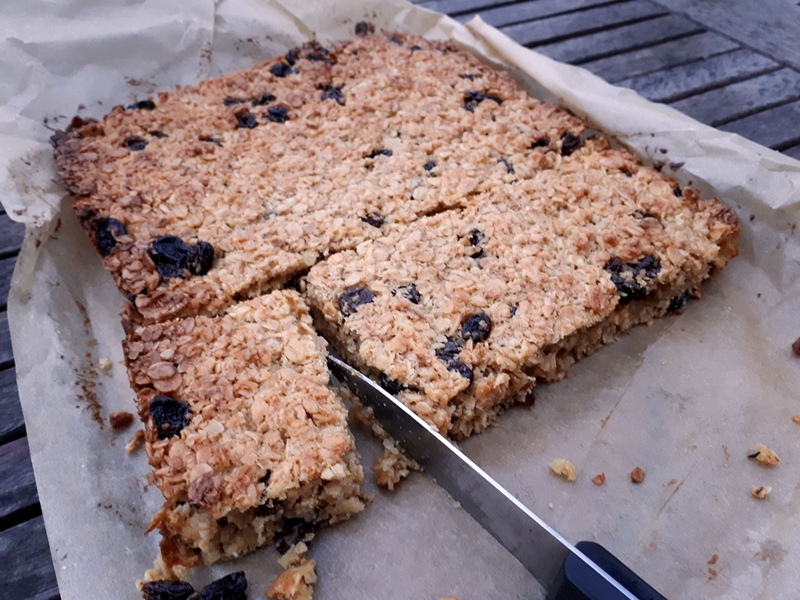 I made mincemeat flapjack the other day and that was nice for a change but our favourite variation is chopped dried apricot and grated fresh ginger. 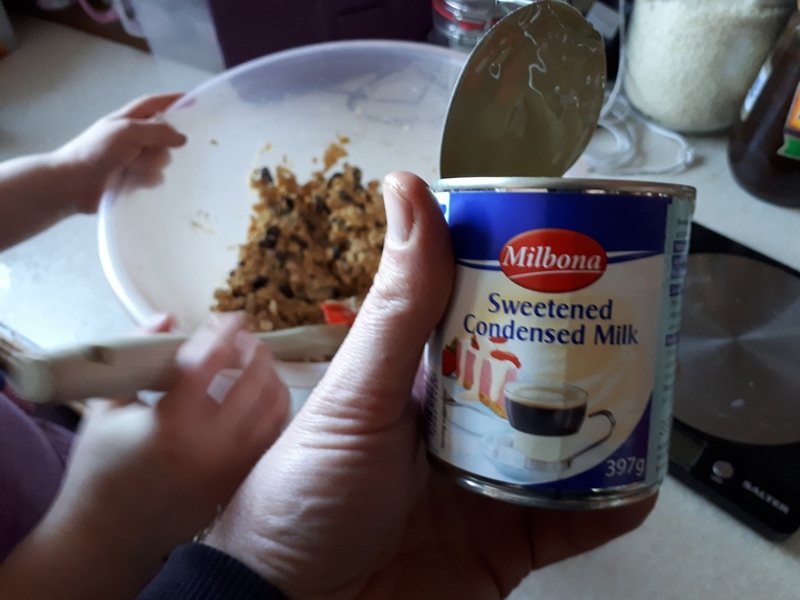 This really works with the condensed milk, you should give it a go! I always struggled tl get it to stick together with other recipes. I like the idea of dried apricot and ginger, mum used to put apricot in it for the tea room. It always sold really well, the cherry pie filling is amazing in it as well! I love ginger so that would work for me. How much do you add in, I should imagine it's easy to add too much! 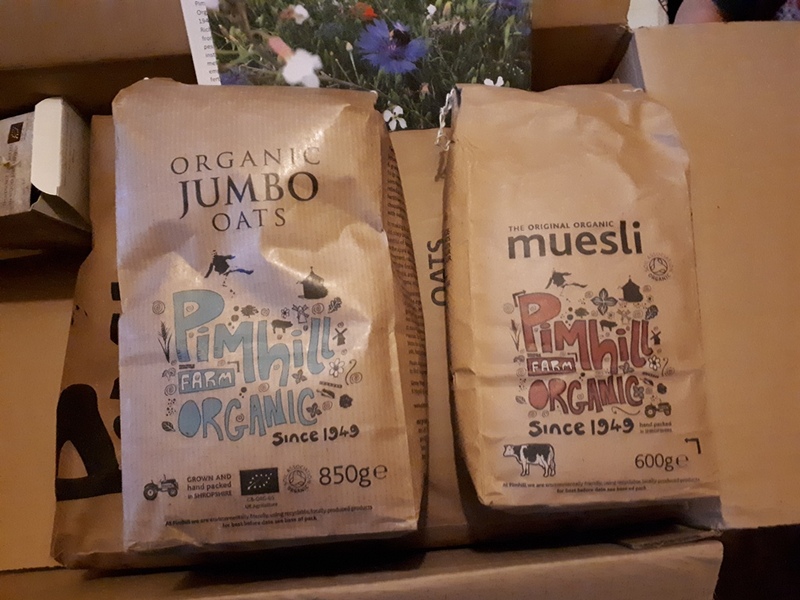 So pleased you tried & enjoyed the oats, and glad to see Pim Hill Farm mentioned here. The jumbo oats also make good, slightly 'firmer' porridge, they just need longer cooking until they go creamy too. They are also my oats of choice for textured crumble toppings. Nigella Lawson also uses condensed milk in her oat 'breakfast bar' along with seeds & fruits. Yeah, I like the jumbo ones, they give the flapjack some bite which I really like. 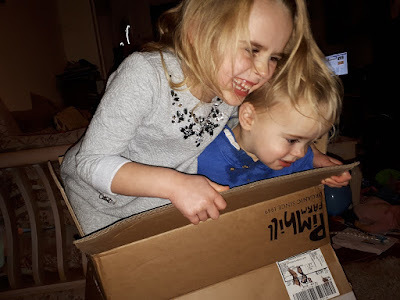 Thanks for recommending pim hill farm, loving their products! I've never seen anything life this before. It looks like a big piece of granola but I can see its not hard or loose. It really looks like a dessert (or pudding to you ). Kinda like an fruit crisp with the fruit mixed in instead of on the bottom. That's mad! 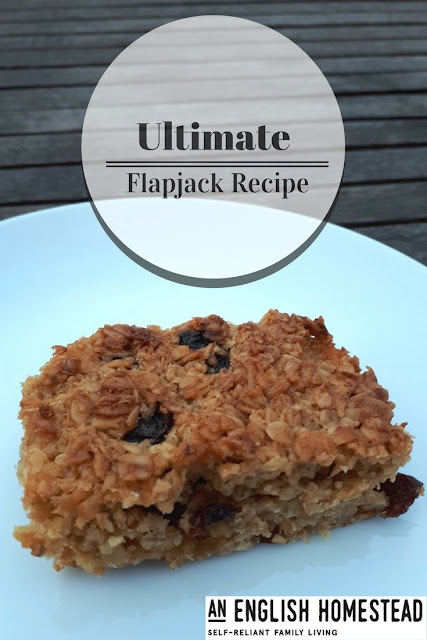 Flapjack is such a common thing to bake here and everyone always has their recipe. Let me know if you try it! They sound good enough to try. My Blog book was created through Blurb, they are a good easy site to use, last year I did 151 post, which went into 160 pages, better quality paper and silk finish, cost me £40 using their Black Friday discount. I always wait to November for the best discount before publishing. The book takes less than a week to arrive. If you want more information check my book tag on the right side of my blog, I have a couple of post showing the layouts on the blurb site. Thanks Marlene, I'm going to look into it! Oats are one of nature's miracle foods. When I was a student we used to buy sacks of wholemeal flour from Pim Hill, which we converted into very basic unleavened bread. I'm surprised more students don't make their own bread and things these days, it's so much cheaper! Hiya, read your blog a lot but I never comment. It's interesting you call this recipe flapjack. Over here (across the pod) in Cleveland, Ohio USA a flapjack is a pancake with maple syrup. But this recipe looks simply delicious and I'm going to give it a try. I'm interested now, what do you guys call this then? I know that you call porridge oatmeal, or at least I think you do. Let me know how you get on with the recipe. I just grate it in (don’t bother peeling) and check every so often until it’s as gingery as I like it �� Very scientific! If you’re ever without condensed milk, I use 250g each of butter and soft dark brown sugar, melted with 4 tbsp golden syrup. I let them bubble together for a minute or two then remove from the heat and add 500g oats. Bake at 180C for about 15 minutes. Really good! Sounds good! I love that kind of testing, where I get to eat lots of the mixture just to check if it's right! I replied but accidently put it under Spade and dagger.